Since 2014, I have been a studio tutor at the Edinburgh School of Architecture & Landscape Architecture (ESALA). Through this role, I have been continuously experimenting with peer learning, and teamwork formats to build confidence in graphic/3D thinking and communication. For an academic commentary on the teaching approaches that my colleagues and I have been developing, see James Lamb's writing about multimodal methods in Architectural Design pedagogy. I have also been in an advisory role for three emerging young practices at varying stages in their architectural education and careers. 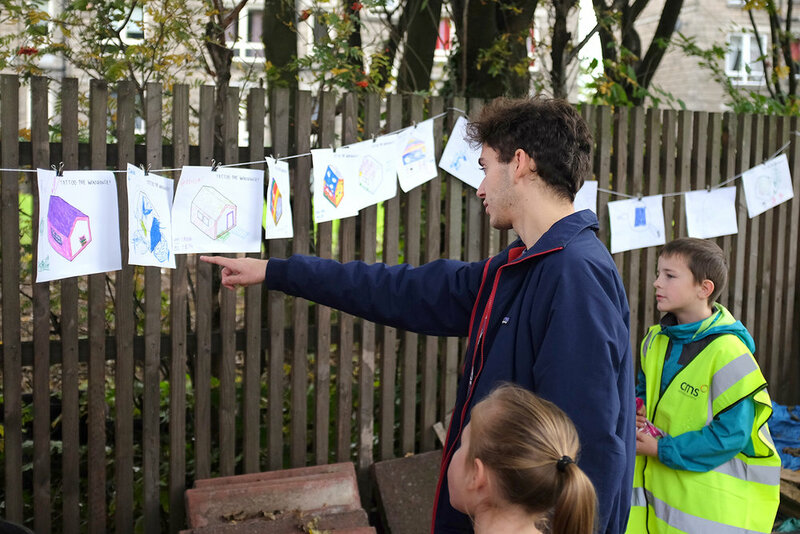 Civic Soup are a group of Part 1 graduates who engage with communities addressing the topic of public ownership of space, and encourage playful creativity throughout the city. Bookmark Studio are two year-out students who have taken on their own projects and are working towards gaining professional practice experience. They are also creators of the architectural magazine Crumble, which recently won Stack's Student magazine of the Year 2017. Meshworks LLP are two graduates from Umeå School of Architecture who are engaged in designing for and managing several self build projects across the UK.